Let’s rock Woodlands Stadium!! 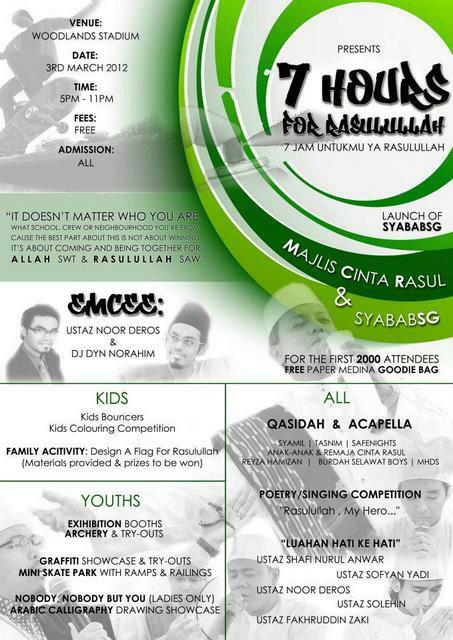 Children, youths, adults, despite the age, all are welcome! !